This year's Coastal Bend Day of Giving supports 50 area nonprofits on the forefront of assisting those in need, and Alice Volunteer Services is one of them. "35 years ago a group of concerned individuals created a place of temporary emergency assistance for those finding themselves on hard times. It was known as the Alice Food Pantry. Trash & Treasure, a retail resale outlet, was established shortly thereafter to help provide a steady flow of funding for food. Today Alice Volunteer Services, Inc. encompasses both the Alice Food Pantry & Trash & Treasure store location. The Alice food pantry provides food for thousands of low-income families in the Jim Wells County area. 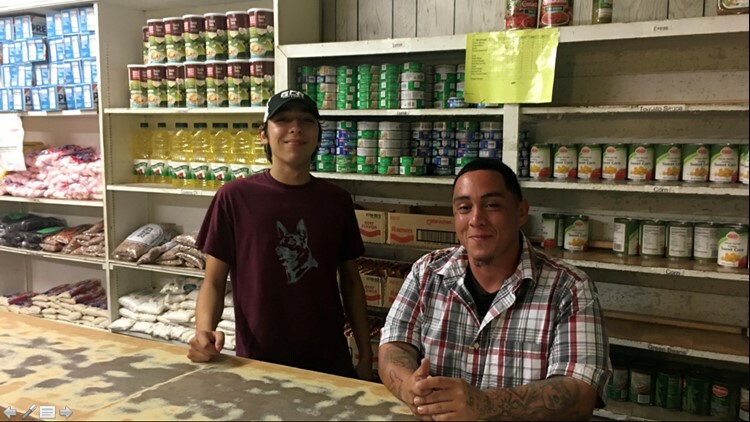 No longer just "emergency aid" food is now given to families every 90 days as for many in the Coastal Bend, daily life has become an emergency." Check out the links below for more information about Alice Volunteer Services.